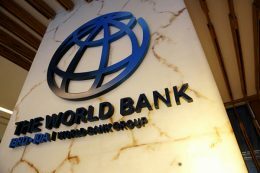 Sri Lanka is to obtain US$ 200 million from the International Bank for Reconstruction and Development (IBRD) of the World Bank to implement the Primary Health Care System Strengthening Project. Fines imposed on errant drivers who cause fatal road accidents would rise appreciably in order to dissuade motorists from driving recklessly, Transport and Civil Aviation Minister Arjuna Ranatunga said yesterday. 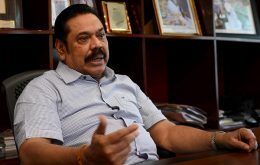 Leader of the Opposition Mahinda Rajapaksa, yesterday, warned that after putting forward the draft Constitution the government members had been speaking of only two issues – the place accorded to Buddhism and the term ‘unitary’, but their real target was not the status of either. If President Maithripala Sirisena pardons convicted Bodu Bala Sena (BBS) General Secretary Ven. 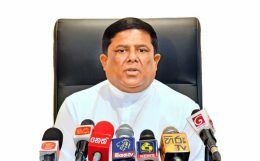 Galagoda Aththe Gnanasara Thera on 4 February, he can be released, Minister Vajira Abeywardena said. 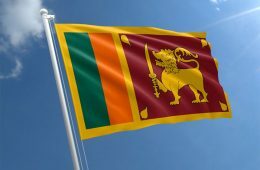 The 71st National Day celebrations are scheduled to be celebrated on the 4th of February at the Galle Face Green, under the patronage of President Maithripala Sirisena. 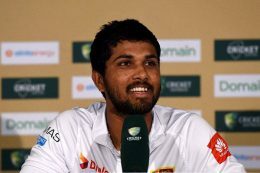 Sri Lanka have closely studied the way India defeated Australia in their recent Test series, but captain Dinesh Chandimal said Wednesday his side will still need a miracle to do the same.